Sensefy is an open source enterprise semantic search framework developed by Zaizi. It aims to provide federated search with intelligent semantic search features enabling the knowledge workers in the enterprise to find their documents and content efficiently and effectively. By leveraging MICO technology, Sensefy now supports Cross Media Semantic Search with concept and entity driven search uniformly across text and multimedia content. Built on top of leading open source software including Apache Solr, Apache ManifoldCF, you can find the code base of Sensefy here. 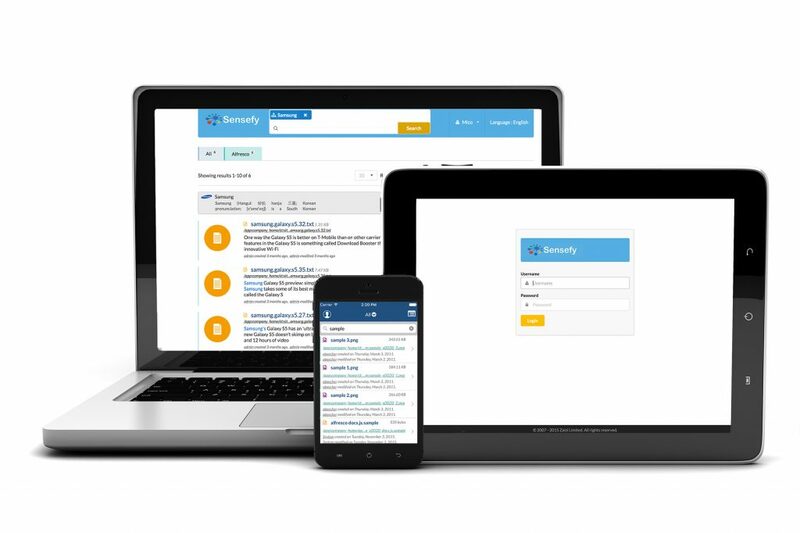 For more information about Sensefy please visit Zaizi web page.